When you come to Dayton Children’s Hospital, we know that receiving the best care for your child goes beyond just their medical needs. In order to provide you and your child with the best comprehensive care, we provide our families with access to a variety of services to ensure you have support in the areas you need it most. Patient relations at Dayton Children’s is dedicated to patient and family advocacy. Representatives in our patient relations department seek feedback from patients and families we serve, identify ways to continually improve our service to patients and families and work with families to resolve any concerns they may have. 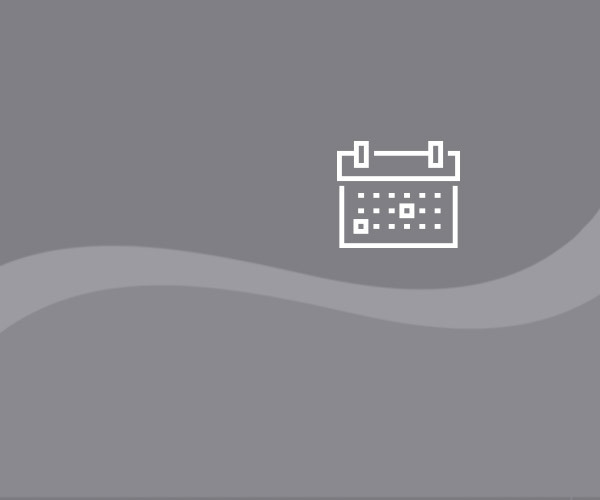 We are available to respond to phone calls and emails Monday - Friday 8:00 am – 4:30 pm. Chaplains, as members of the health care team, give emotional and spiritual care to patients, families and staff members. They offer acceptance and comfort during illness, injury and loss. Our chaplains have extensive training in working with children and their families in times of emotional crisis. Chaplains are either in the hospital or on-call around the clock. Also, the Dayton Children's interfaith chapel, open 24 hours a day, is located on the second floor next to the outpatient surgery waiting area at our main campus. The department of social work consults on the psychosocial evaluation and/or treatment of patients and families. Child protection: assessment and intervention in cases of suspected physical, emotional or sexual abuse as well as issues of physical, psychological or medical neglect and noncompliance. Crisis intervention: evaluation, referral and/or treatment in instances of drug abuse, adolescent pregnancy, drug ingestion, death and dying support, clarification of legal or custody matters, problems in parent-child adjustment to hospitalization and mediation with hostile or agitated parents. Family assessments: evaluation and counseling for marital problems, family conflicts, parenting skills, need for home support services, residential care or placement and management of basic survival needs. 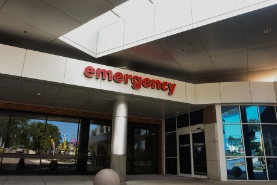 Specialty care/chronic illness: Initial evaluation and long-term support for patients and families making the adjustment to catastrophic illness or injury. Support groups, general information and referral services are available to the public. 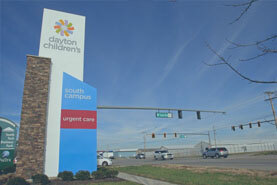 Other services are limited to patients and families using Dayton Children's inpatient, outpatient or emergency services. For a kid, coming to the hospital can be very scary. There are new people, new machines and many new sounds. But at Dayton Children's we work hard to make sure everything is "just right for kids." This means we have people working around the clock to ensure your child not only feels safe at the hospital, but that they can focus on their most important job... being a kid! Our child life specialists focus on the emotional support and developmental needs of Dayton Children's patients and families. As part of a patient's health care team, child life specialists help a patient cope with illness, injury, treatment and procedures. The child life staff uses play, preparation, education and self-expression activities to help children understand why they are receiving medical care. Understanding what's wrong with your child and how your child will be treated are important if you are to be a partner in your child's care. To make sure any communication barriers are addressed, we offer American Sign Language (ASL) services as well as interpreters for many languages. We can best help you if we know ahead of time that it would help you to have a language interpreter during your child's appointment. Our staff will be happy to make these arrangements for you. When you talk to the clinic or central scheduling (937-641-4000) about your child’s appointment, please let them know what language services you will need. Dayton Children's offers many of its consent forms, legal documents and education materials in Spanish. Translations into other languages is determined on a case-by-case basis. Dayton Children’s bereavement team is available to meet the needs of our patients and families before, during and after the death of a child. Our team’s response is based on each family’s cultural, religious and individual preferences. Our primary focus is to provide support to children and their families. Resources available include chaplain service, medical/nursing support, psychological/counseling intervention and social work. Hand and foot print memories are created at the time of death and are made available to the family when they are ready. Follow-up support mailings occur throughout the first year. Formal support groups and individual family support are also available. A memorial service is offered annually in December for families to celebrate their child’s life. The Ronald McDonald Family Room offers parents, guardians, grandparents and siblings a quiet place to have a break, take a nap in a nap pod, shower, or do laundry, all at no cost. The Family Room also has coffee, snacks, and lite meal options. The Family Room is between the purple and yellow elevators on the fourth floor. The Family Room is open Monday-Friday 8:00 am - 10:00 pm, and Saturday and Sunday from 9:00 am to 10:00 pm. Their phone number is 937-641-5875. View a tour of the Family Room and see the beautiful space and amenities! 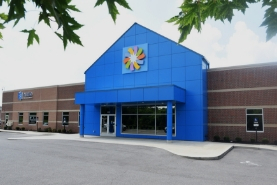 To speak to someone with questions about your visit please call us at 937-641-3000 or send us an email.